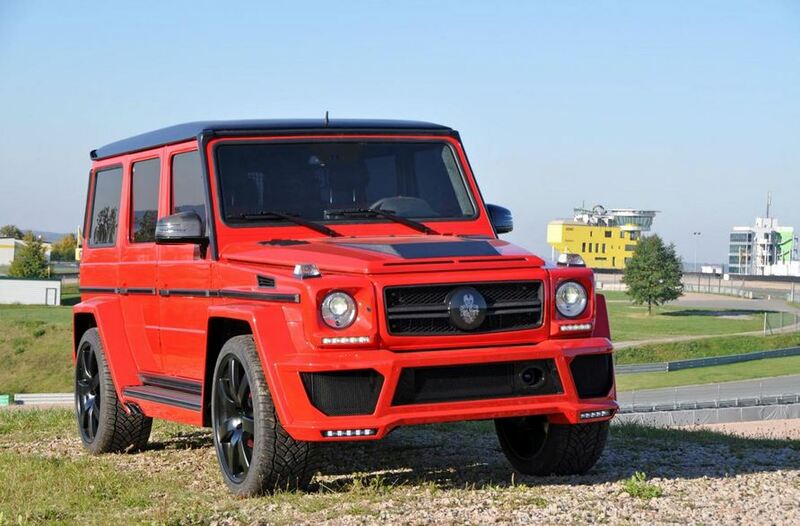 The high-performance Mercedes G63 AMG gets some special treatment from the tuners at German Special Customs. 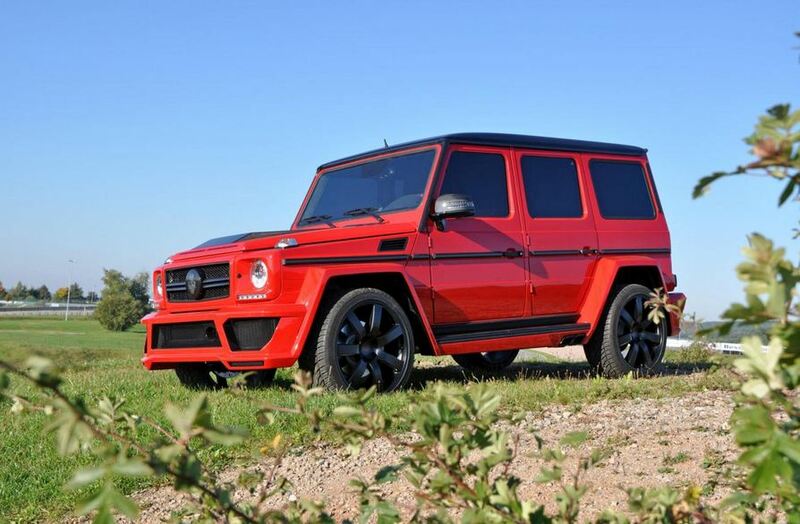 We talk about a comprehensive tuning kit which brings both styling and performance tweaks. In terms of power, the stock 5.5-liter V8 powerplant delivers 620 horsepower and 1,000 Nm of torque, an improvement of 76 horses. The extra power is available due to a stainless steel sports exhaust and a revised ECU unit. 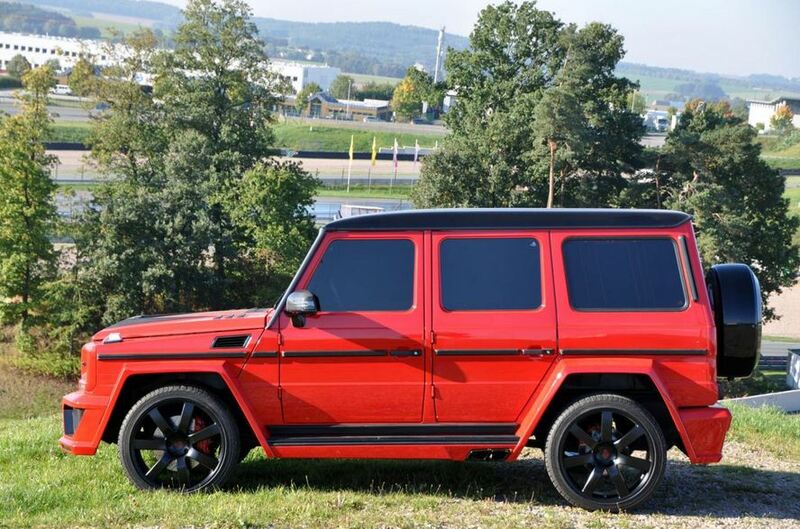 At the exterior, German Special Customs offers new 23-inch alloy wheels, revised bumpers, a carbon fiber front grille, LED daytime running lights and side skirts. Entering the cabin you will find a new speedometer which goes all the way up to 320 km/h, leather upholstery, carbon fiber trim and other tweaks. 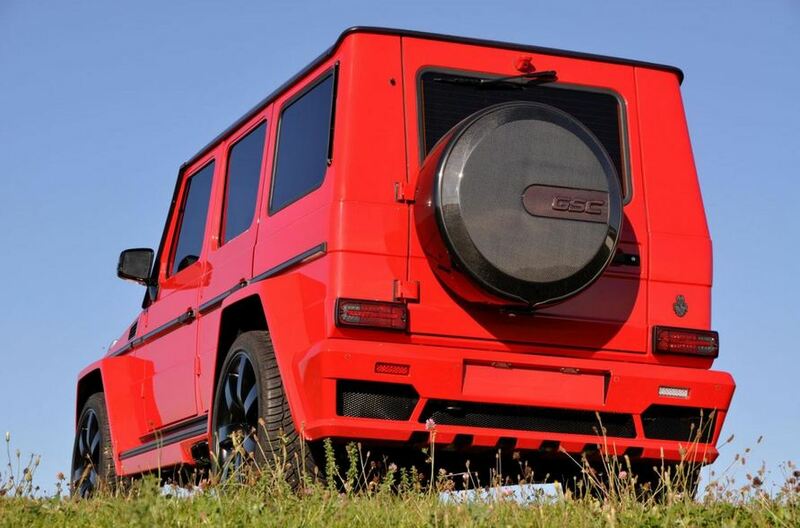 “The optical package is rounded up with the external mirror made of carbon and fine ventilation slits in the engine hood also made of carbon,” says the tuner. Pricing and availability details were not released yet by the German tuner.